Between Sunshine and Rain: TV from A to Z: The King of Queens Season 2, "Queasy Rider"
TV from A to Z: The King of Queens Season 2, "Queasy Rider"
The King of Queens, is still one of my favorite comedies. It is one of the shows I miss watching since cutting the cord. Yes, it is not available to legally stream anywhere. When I was in the hospital a couple of years ago I was reacquainted with the show and remembered why I love it so much. The King of Queens is a half-hour sitcom that aired on CBS. It lasted for nine seasons starring Kevin James as Doug Heffernan, Leah Remini as Carrie Heffernan, Jerry Stiller as Arthur Spooner (Carrie's father), Victor Williams as Deacon Palmer (Doug's friend), and Patton Oswalt as Spence Olchin (Doug's best friend). 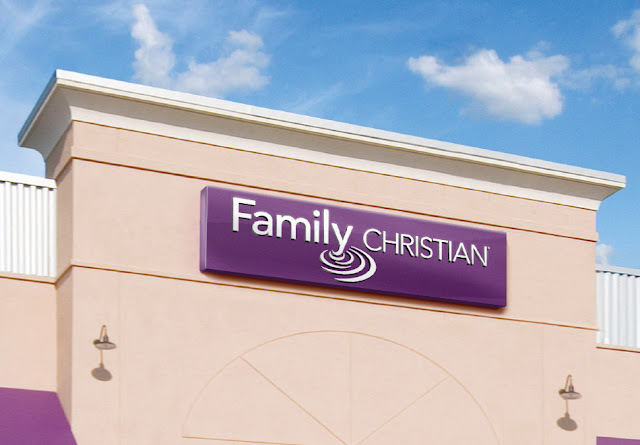 The show centers around the life of Doug and Carrie Heffernan as they deal with married life and having Carrie's handful of a father, Arthur living with them. The King of Queens, Season Two, Episode One, "Queasy Rider"
In "Queasy Rider", Doug wants a motorcycle. Now Doug is a tad accident prone. Well, he can be a bit clumsy. Knowing this about her husband, Carrie does not want Doug to get one because they are dangerous. Doug buys one anyway and Carrie decides to start smoking again in retaliation. Carrie believes Doug will grow tired of the motorcycle and he does. However, he won't admit that to Carrie and decides to sell it to "keep the peace". Arthur tells Carrie that Doug sold the motorcycle because of her nagging. Now Carrie feels bad and gets the motorcycle back for Doug. When Doug arrives home he is startled to find the motorcycle in the garage. He finally admits to Carrie that he was sick of the motorcycle (hence the episode's title). There are some funny Arthur moments in this episode I did mention so you have something to look forward if you get chance to watch it. 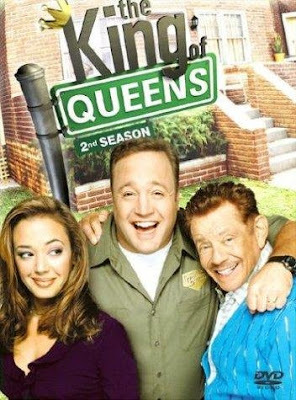 You can buy season two on DVD or watch The King of Queens in syndication on TBS. You can also search for series online and may find a few episodes.